Our organic shaving soap for men satisfied you? Order your soap refill now to rebuild your stocks and offer them for sale. To use the shaving brush, apply foam to beard soap with lukewarm water, apply generously to moistened skin and shave. Allonature shaving soap stimulates, moisturizes and refreshes the skin. With coconut oil, organic argan oil, peppermint essential oil, rosemary and shea butter. Allonature shaving cream for men is certified organic and is a complete care for your shaving. 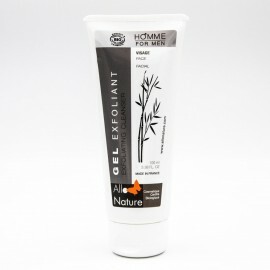 Allonature Exfoliating gel for men is certified organic. After shave balm for men from Allonature is labeled organic. With shea butter extracts. A care in itself for your male customers. After shave alum stone certified 100% natural. Stone directly extracted from the rocks in Panama. 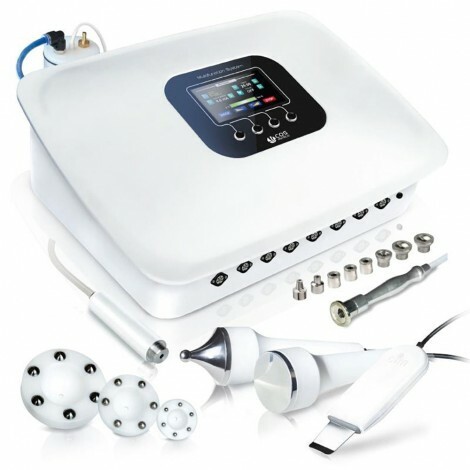 Regenerating care for men to maintain youthful radiance and reduce wrinkles. 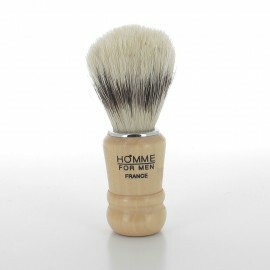 The shaving case for men includes organic shaving soap, beard shaving brush and soothing organic balm.